We're living in a time where in order to survive in business, we need to be agile and constantly learning about the next trending strategy. There is a lot of advice swirling around out there, and big data is pouring in from every direction. Feeling dizzy yet? Ground yourself with some advice that will never change – practice. It’s amazing the lengths humans will go to find the next tip or trick (read: shortcut) to success. Often you just have to put in the work. This is true in the corporate world, in sports, in school, and so on. A great example is Kobe Bryant. 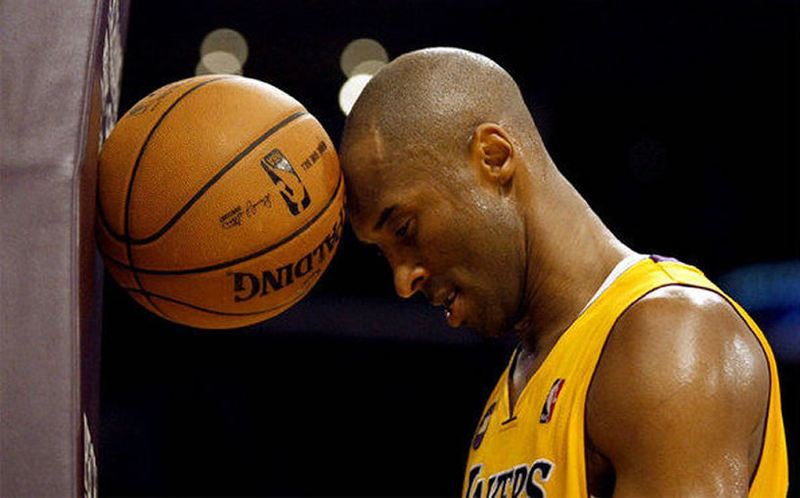 In the book Relentless by Tim Grover, you can read about the intensity with which Kobe practiced. We’re talking about one of the best basketball players ever, and he still practiced a ton. He practiced longer, harder, and more often than most players. Nothing is better than getting feedback and training from an expert, though. And, it turns out, we love putting on our coach’s hat and helping people be better presenters. We’re happy to announce that we’re bringing together Seattle professionals to practice their pitches – whether it's an elevator pitch, sales pitch, or investor pitch for B2C or B2B audiences. 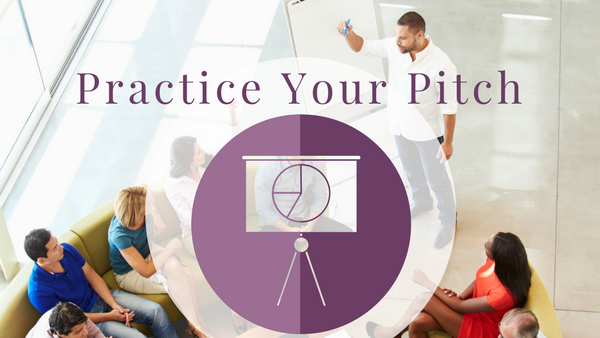 3C consultant and coach Christina Brennan, will be leading a MeetUp that includes communication and pitching tips close time for one-on-one practice and feedback. Our principal Bryan Rutberg and a couple other special guests will be joining us for the next session on March 8 at The Riveter – Fremont. One-on-one sessions are first-come, first-served, and there will be plenty of opportunity to network with other attendees. For full details, and to sign up, click here.